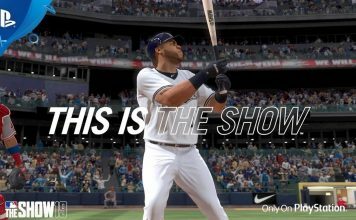 [Análise] MLB The Show 19: Vale a Pena? 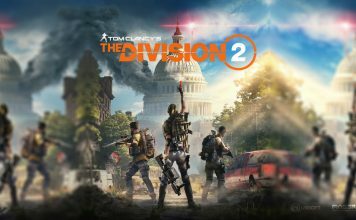 [Análise] The Division 2: Vale a Pena? 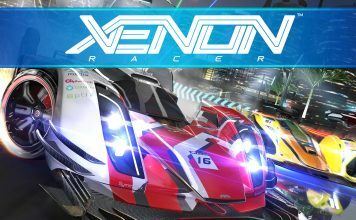 [Análise] Xenon Racer: Vale a Pena? 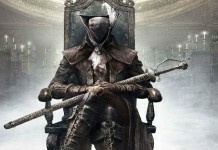 Bloodborne: The Old Hunters: Vale a pena? 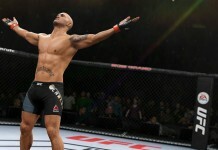 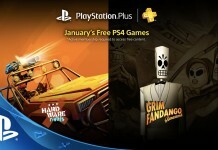 Jogos da PlayStation Plus de Janeiro: Valem a pena? 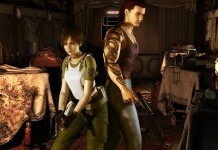 Resident Evil 0 HD Remastered: Vale a pena? 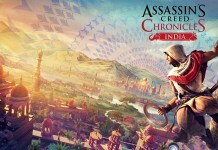 Assassin’s Creed Chronicles: India: Vale a pena? 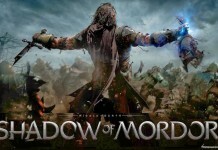 Shadow of Mordor: GOTY Edition: Vale a pena? 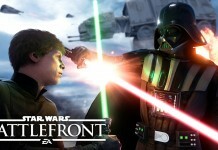 Star Wars: Battlefront: Vale a pena? 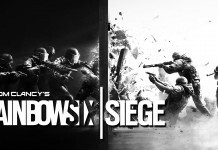 Rainbow Six: Siege: Vale a pena? 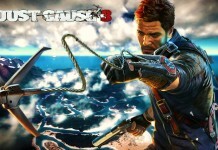 Just Cause 3: Vale a pena? 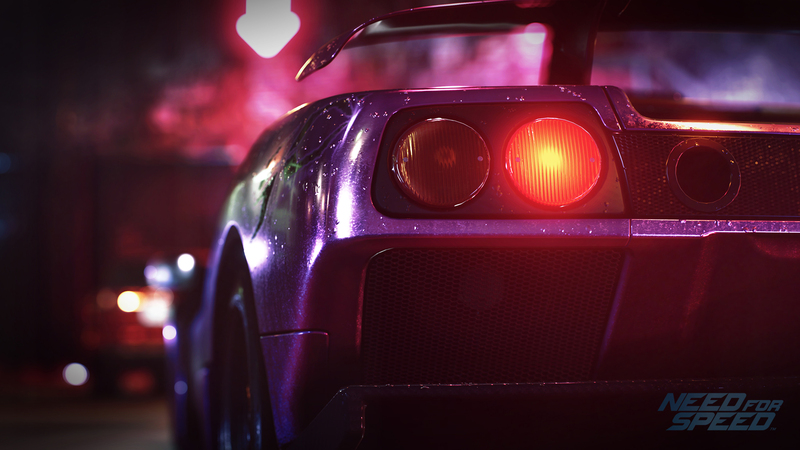 Need for Speed: Vale a pena?